Helping to manage and control pain, recover from various injuries or illnesses and restore activities of daily living. In a one-to-one session, let the Back to Balance team use healing massage techniques to help you transform into an improved, healthier body and mind. Our goal is to promote a healthy pregnancy by including relaxation techniques, proper positioning depending on the trimester and a serene environment for optimal benefits. Hot Stone Massage Therapy is widely recognized as a holistic modality with therapeutic benefits. Stone Therapy is classified as geothermal-hydro-therapy, which means it involves the therapeutic use of stones that are heated or cooled in water. After sustaining a whiplash injury, the main goal is to decrease swelling, hypertonicity and spasming in the neck and shoulder muscles, also to slowly increase range of motion of the cervical spine. Cupping Therapy is an ancient form of alternative medicine in which a therapist places cups on your skin for a few minutes to create suction. Clients receive cupping for a number of purposes including: pain, inflammation, blood flow, relaxation, well-being and as a form of deep tissue massage. Cupping therapy can be used on it’s own as a treatment or it can be included in your massage therapy treatment. 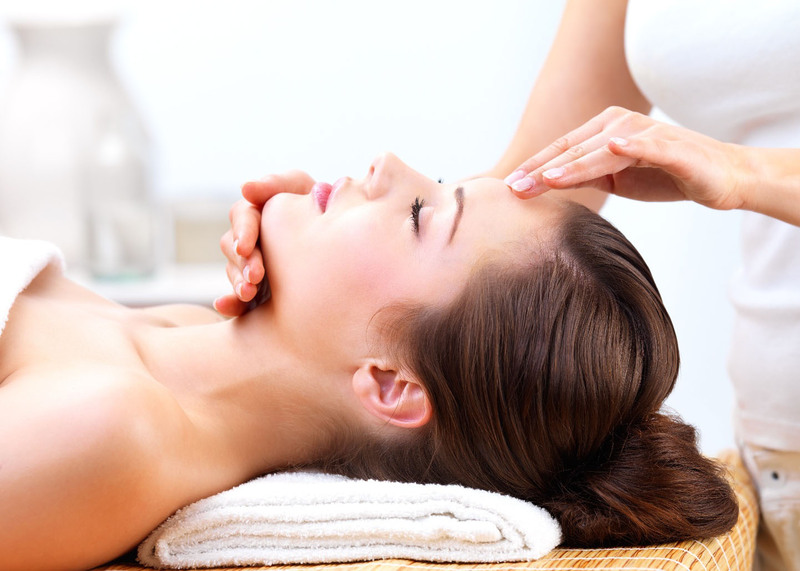 Massage therapy has established itself as a clinically oriented health option, which can be preventative or restorative, helping to manage and control pain, recover from various injuries or illnesses and restore activities of daily living. © 2019 Back to Balance.